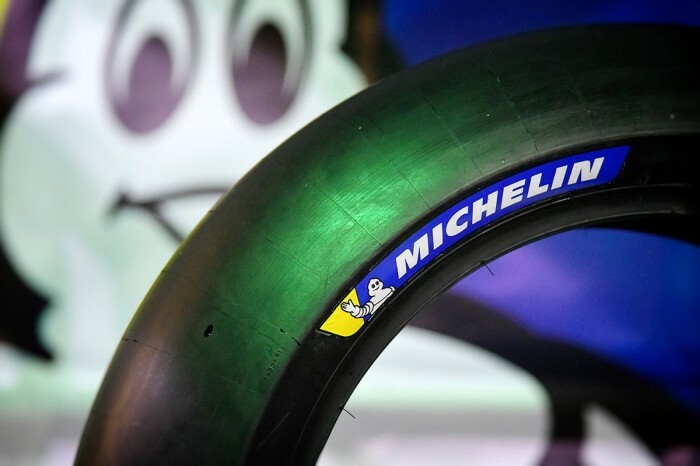 MotoGP control tyre supplier Michelin has set the entire 2018 season tyre allocation ahead of this weekend’s Qatar opener in order to give teams more stability in their choices for each event. The firm is in its third premier-class season and is now able to ensure the optimum compounds are delivered to each event. “One big thing we have completed before the season starts is to supply Dorna with the allocation of all tyres for each event this season, ahead of the first race. 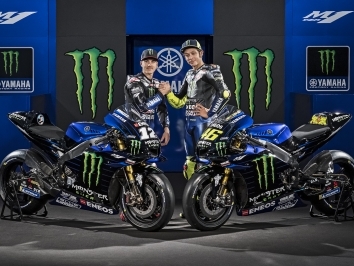 This will give the teams and riders a greater degree of stability as they plan for each event, as they will know what tyres they will have and can plan each session accordingly in advance,” said boss Piero Taramasso. Michelin’s allocation for the Qatar race will consist of Power Slick tyres in soft, medium and hard compounds for both the front and rear. With the rear specifications all featuring an asymmetric design with a harder right-hand shoulder to tackle the extra turns that go in that direction and add increased stresses to that side of the tyre. These tyres will be identified by coloured bands on the side walls; these will be white for soft, no band for medium and yellow for hard. 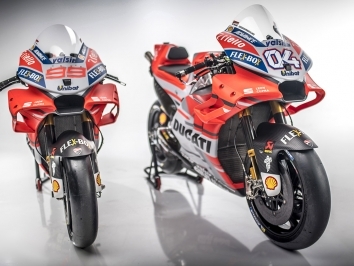 Following a wet weather trial – when the track was artificially watered at Qatar during the test – wets will be available if Race Direction deems it is safe to compete in the case of precipitation. 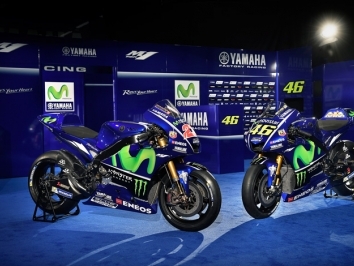 These will be in a soft (blue band) and medium (no band) compounds for front and rear, with the rears again having an asymmetric design, a characteristic that will feature for all races this season. 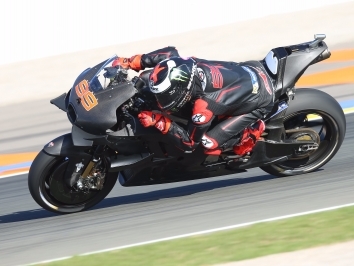 “The surface at Losail is very abrasive so we have brought a selection of tyres to cope with that, we learnt a lot during the three-day test as to what to expect between the day to night changes, so we believe we have the right tyres to manage all situations,” added Taramasso.